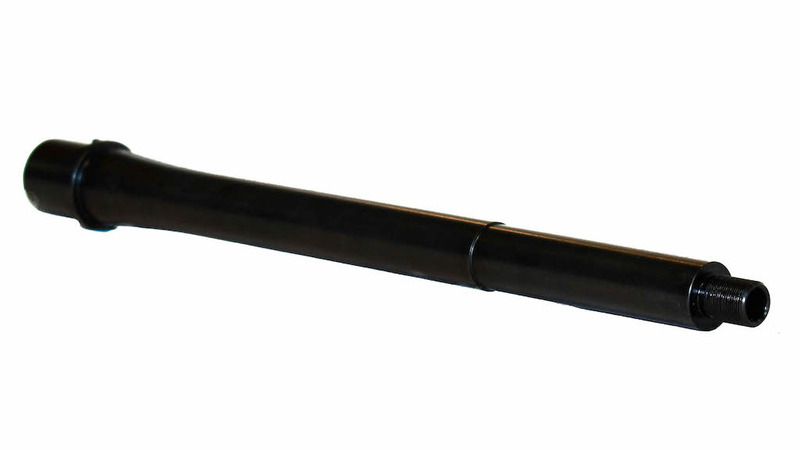 Foxtrot Mike Products FM-9 9mm and .45 Caliber Barrels are precision-machined from high-grade, 41V50 Chrome Moly Vanadium steel alloy, and button-rifled for impressive accuracy and match-grade performance. 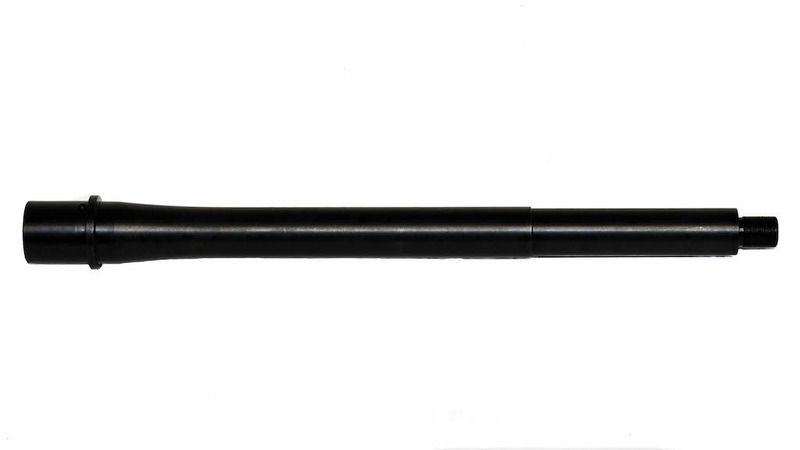 FM-9 9mm Barrels are built to work with all Colt and Glock® style 9mm uppers and come with integrated feed ramps to keep your pistol-caliber AR chambering and extracting rounds smoothly. 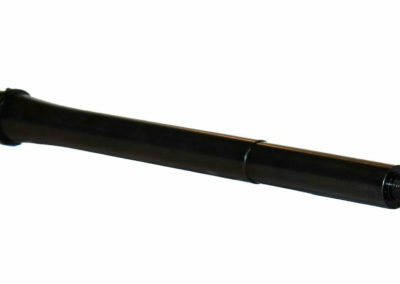 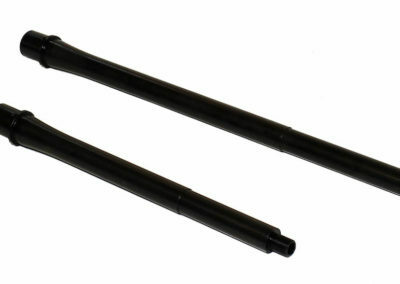 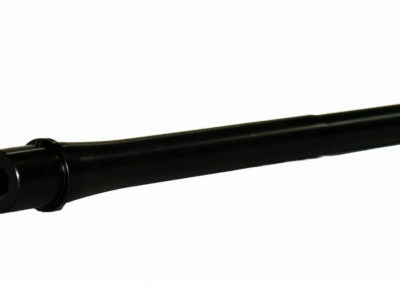 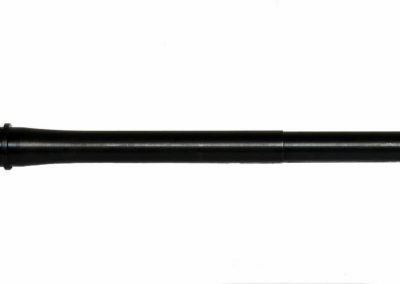 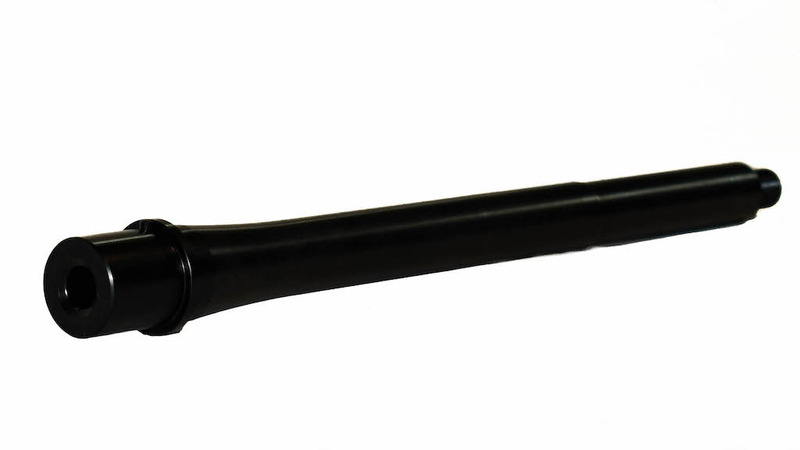 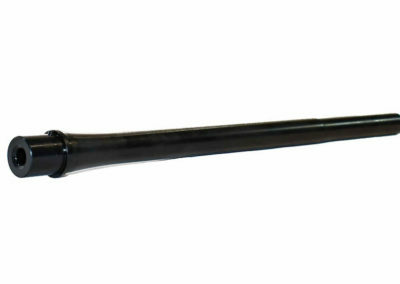 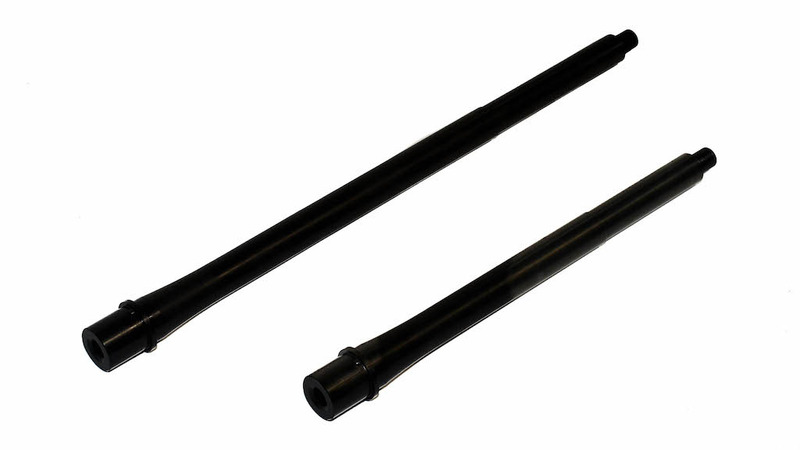 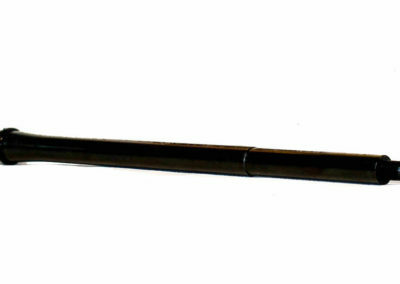 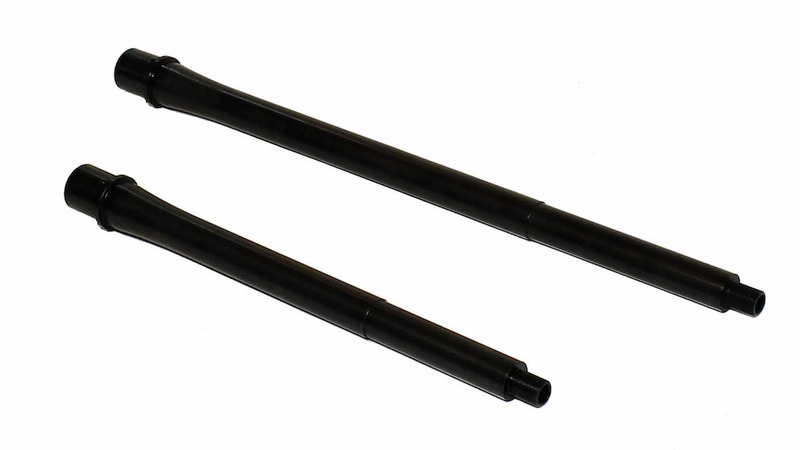 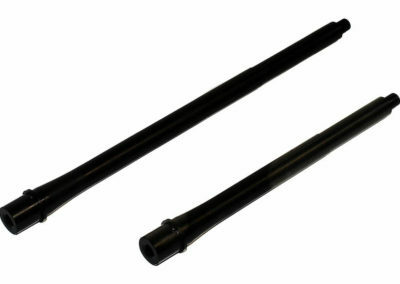 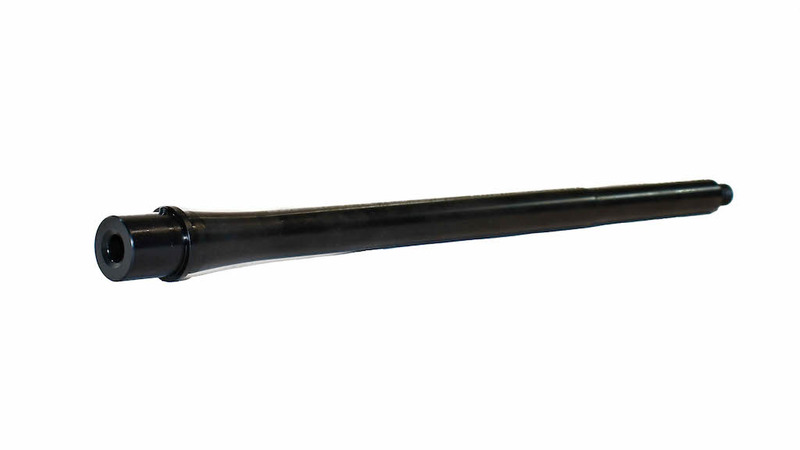 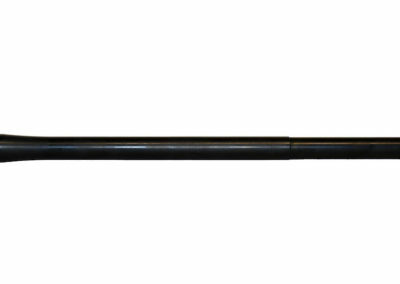 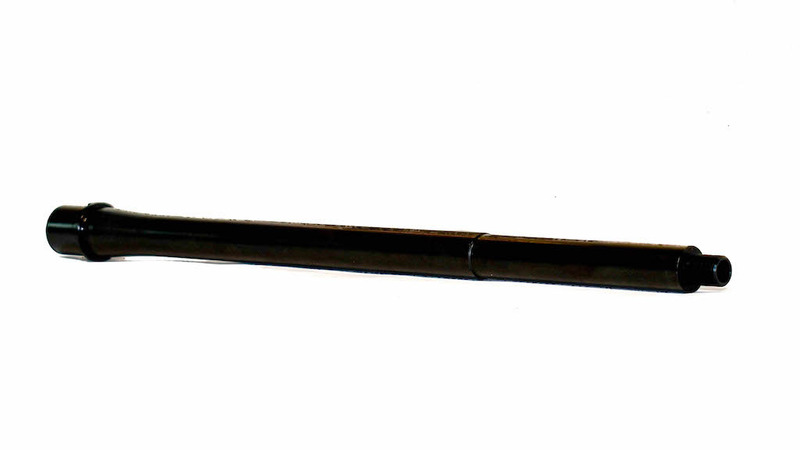 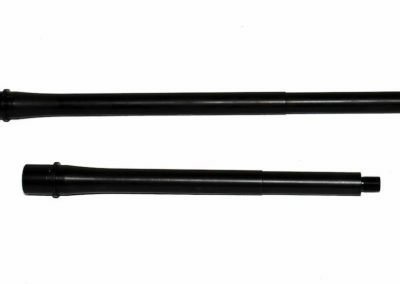 Foxtrot Mike finishes each FM-9 9mm barrel with a long-duration, deep-penetrating salt bath Nitride QPQ/Melonite finish for superb resistance to wear and corrosion. 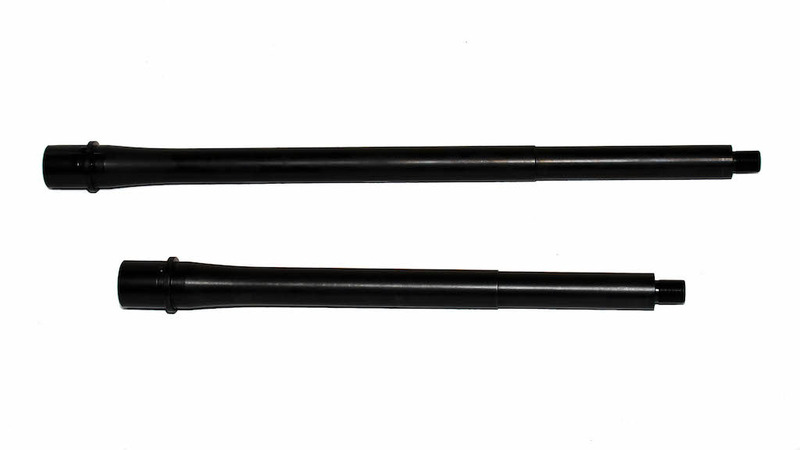 You can put a lot of rounds downrange because these barrels are built to handle rapid-fire shooting!